On February 5 at 1 PM at the Metuchen Public Library, Kaplan Test Prep will present an SAT/ACT Combo Practice Test. 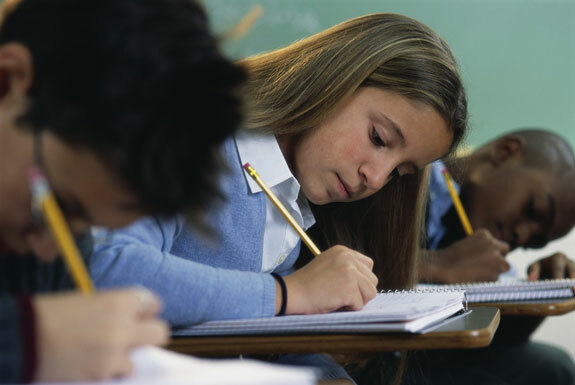 The 3.5 hour Combo Practice Test helps students decide which test is right for them. Then on Tuesday evening, February 15 at 7:30 PM at the Library, students will receive feedback that compares their performance on each of the analogous test sections of the two exams—for example, SAT math section vs. ACT math section. This is a perfect opportunity to experience both tests. To sign up for the Saturday, February 5 Combo test, please visit www.kaptest.com or call 1-800-KAP-TEST. The free test is open to 35 students because of space restrictions. Please register early.